McGahan has built a strong reputation as an outstanding mortgage broker, serving the lending needs of real estate professionals, builders and individual homebuyers throughout the state. 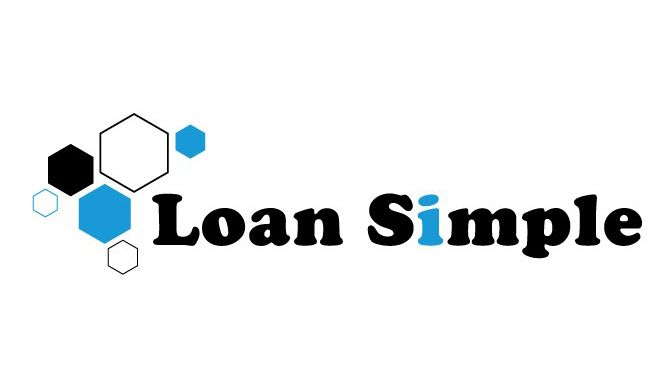 Loan Simple is a full service mortgage broker with an experienced staff offering expertise in every area of mortgage lending…from purchase to refinance to construction lending. They have access to a full range of mortgage sources and all of the lending specialists are dedicated to finding the right loan-with the best rates, terms and costs-to meet your unique needs. But that’s just the beginning of service. Throughout the lending process, Chris McGahan provides regular loan updates and progress reports so you always know the status of your loan. And, now it’s his pleasure to offer all of these exceptional mortgage services online. Through McGahan you not only have access to the best loans available in the marketplace, but you can also review loan alternatives, and even apply for your loan,at your convenience, online – 24 hours a day.